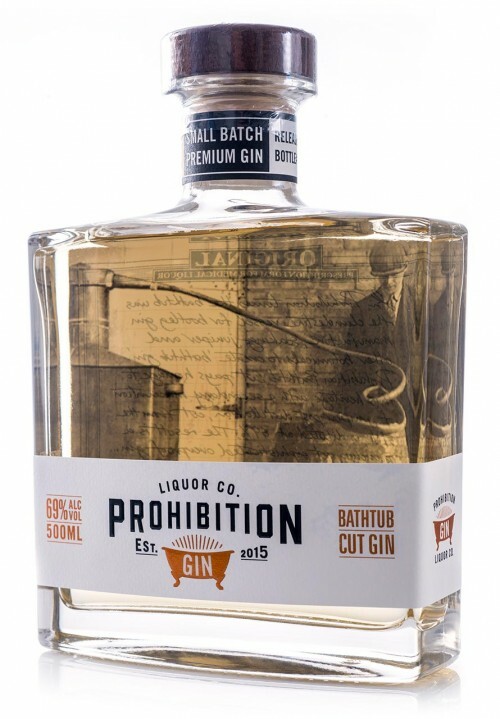 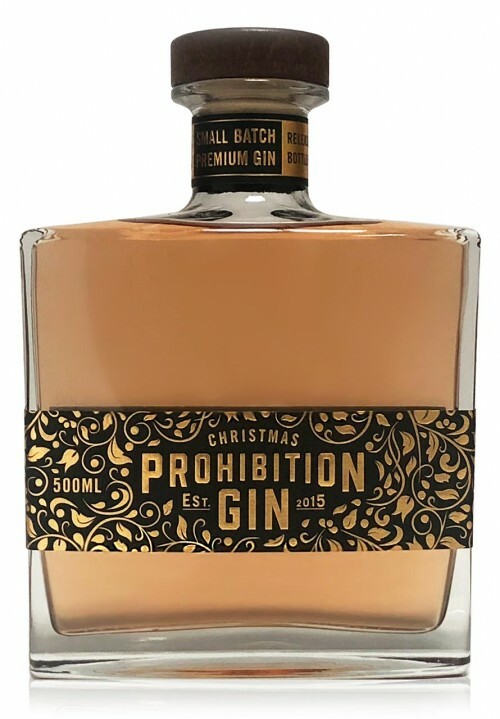 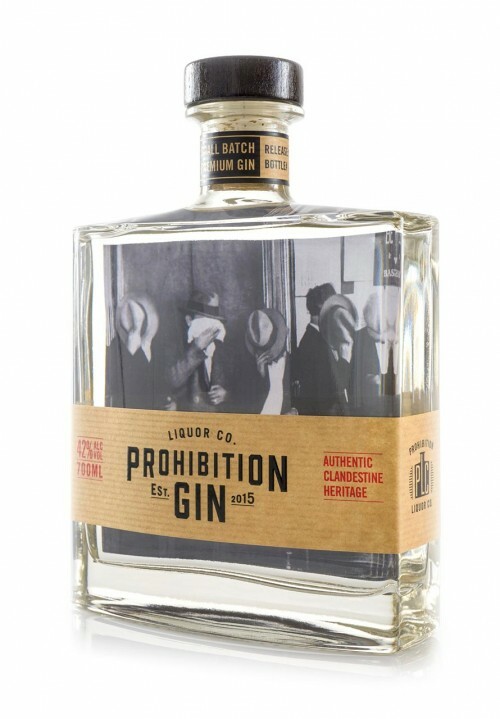 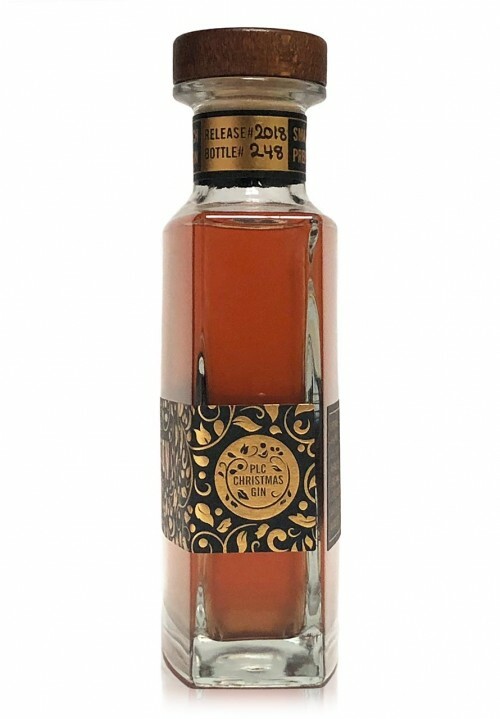 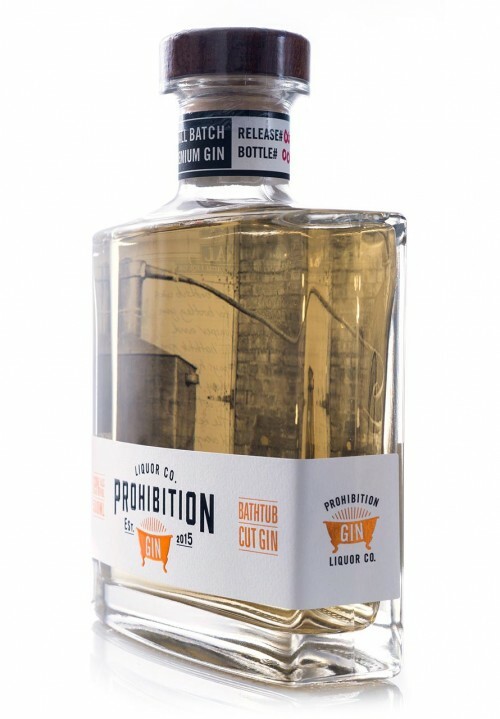 View cart “Prohibition Bathtub Cut Gin – 500mL Bottle” has been added to your cart. 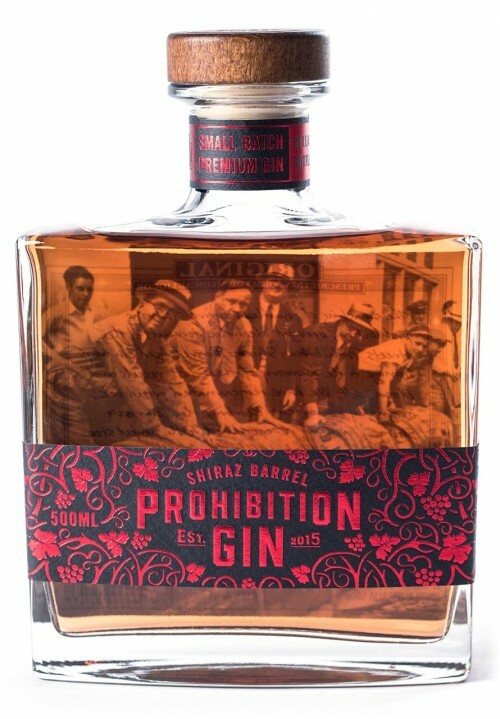 Lovers of the traditional Italian classic cocktail the ‘Negroni’ will find a new love in the form of this ‘All Australian Negroni’ featuring our 69% Bathtub Cut Gin. 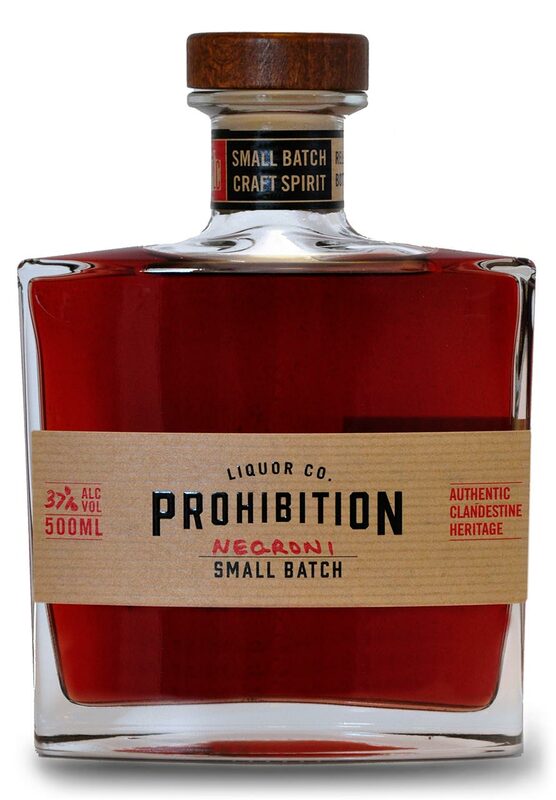 Replacing the traditional Campari with Applewood Red Okar and featuring Maidenii Sweet Vermouth, this rich, earthy Australian take on the classic is a joy to behold. 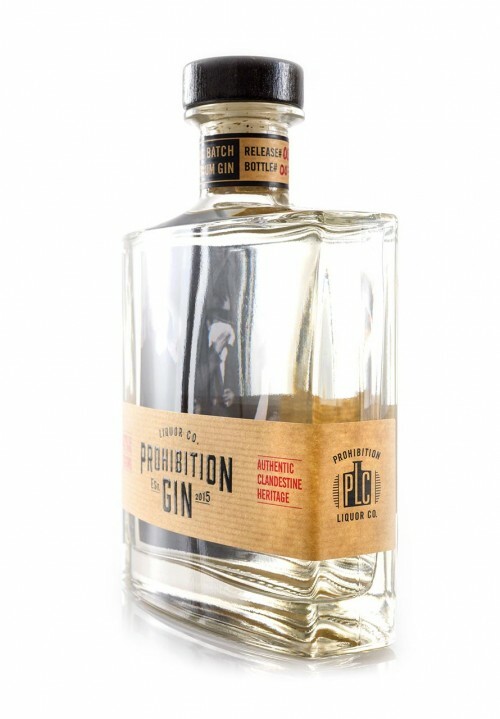 With less acidity than traditionally associated with a Negroni and despite its high alcohol content, it is easy drinking, soft, well rounded and richly botanical driven, with 50 individual botanicals between its 3 spirit ingredients. 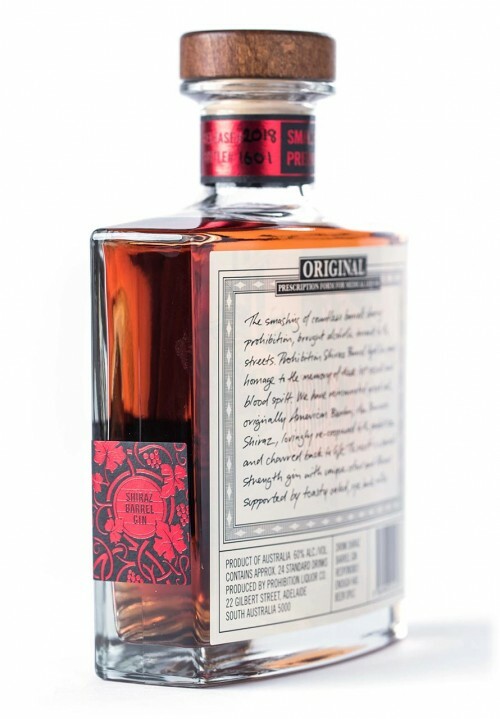 Serve on ice with a twist of orange peel, it will convert anyone to a Negroni lover!